With a booming global population and growing strains on limited ocean resources, our planet more than ever needs a sustainable blue economy that promotes economic growth while improving human well-being and protecting the environment. The world is moving closer to such a long-term strategy as 2018 closes out, with several major international ocean-related conferences wrapping up or set to take place, a sign that the appetite for more and better sustainable ocean options remains strong. beyond national jurisdiction (BBNJ), took place from 4 to 17 September at UN Headquarters in New York. It addressed the topics identified in the package agreed in 2011, namely, the conservation and sustainable use of marine biological diversity of areas beyond national jurisdiction, in particular, together and as a whole, marine genetic resources, including questions on the sharing of benefits, measures such as area-based management tools, including marine protected areas, environmental impact assessments and capacity-building and the transfer of marine technology. The President of the Conference was requested to prepare, as part of the preparations for the second session, a document with the aim of facilitating focused discussions and text-based negotiations, containing treaty text language and reflecting the options concerning the four elements of the package. The President will make every effort possible to make this document available well in advance of the second session of the Conference. The Secretariat of the Conference presented the possible dates for the second and third sessions as 25 March to 5 April 2019 and 19-30 August 2019, respectively, while bearing in mind that the decision of the dates will be taken by the General Assembly. For more information, please see the new UN website for the conference, www.un.org/bbnj. The need to develop a sustainable ocean economy in support of SDG 14 will be addressed at several events in the margins of the United Nations General Assembly. On 24 September UN Global Compact will host a High-level Meeting on Sustainable Ocean Business, promoting the UN Global Compact Action Platform for Sustainable Ocean Business. 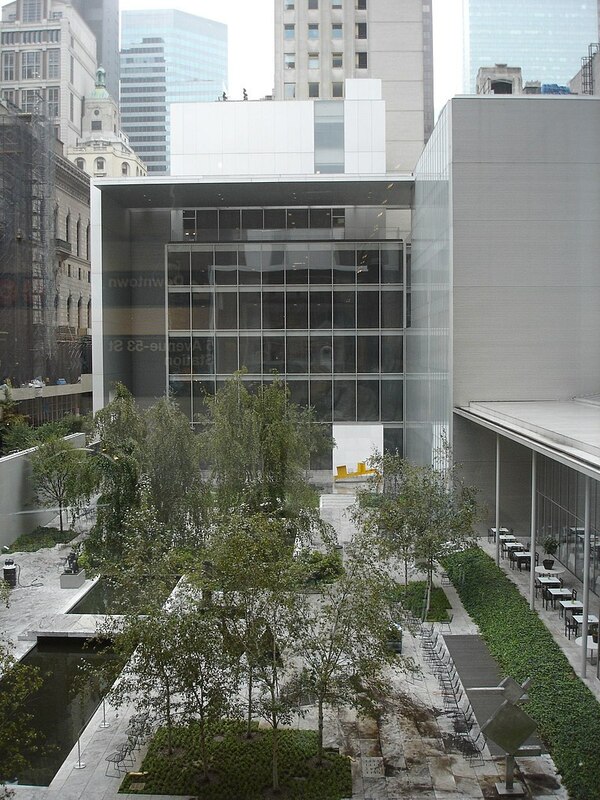 Later that day, UN Global Compact and the Government of Norway will co-host the Leaders Summit reception at the Museum of Modern Art in New York, under the heading "Ocean at MoMA", encouraging changemakers to experience first-hand why sustainable ocean business is the new frontier for the 2030 Agenda. The next day, 25 September, UN Global Compact will host a one-day workshop, entitled "The Ocean Retreat," at the Boat House in Central Park. Kenya and its co-host Canada are inviting the world to Nairobi for the Global Sustainable Blue Economy Conference from 26 to 28 November. Additionally, UN-DESA and Ambassador Peter Thomson, the Secretary-Generalâ€™s Special Envoy for the Ocean, will hold a meeting of focal points for the nine thematic Communities of Ocean Action (COAs), in Nairobi on 25 November, the day before the Conference kicks off. The meeting aims to bring together the focal points for these Communities to identify gaps, discuss good practices and lessons learned in the delivery of the voluntary commitments.Â It also aims to address the preparation of the midterm evaluations of the COAs and way forward for them in 2019. UN Secretary-General AntÃ³nio Guterresâ€™ Special Envoy for the Ocean, Fijian diplomat Ambassador Peter Thomson, has spent the summer of 2018 continuing the push for implementation of SDG 14. The foundations for this campaign were laid at the UN Ocean Conference in 2017, with the Special Envoy committed to maintaining the conferenceâ€™s spirit of inclusivity and partnership through active engagement with Member States, UN agencies, the private sector, the scientific community, civil society and philanthropic organizations. In a recent message to the Secretary-General, the Special Envoy said, "All relevant indicators demonstrate the health of the Ocean is continuing to trend negatively, be it through the climate change effects of warming, deoxygenation and acidification, or the continuing mismanagement effects of pollution and harmful fisheries. The Special Envoy is working to reverse this trend through inculcating international loyalty to the implementation UNâ€™s Sustainable Development Goals and the Paris Climate Agreement." In June, the Special Envoy attended the commemoration of this yearâ€™s World Oceans Day at UN Headquarters in New York, at the same time releasing an op-ed urging G7 countries to take positive measures to achieve the four SDG14 targets maturing in 2020. Over the summer of 2018, amongst many other speaking engagements, he was a keynote speaker at the 6th GEF Assembly in Viet Nam, UNCTADâ€™s 2nd Oceans Forum on Trade-related Aspects of SDG 14 in Geneva, IOCâ€™s high-level event in Paris on the UN Decade for Ocean Science, the high-level regional Climate Action Pacific Partnership Conference in Fiji, UNEPâ€™s high-level event for ICRI (coral reefs) in Paris, and FAOâ€™s Committee on Fisheries in Rome. 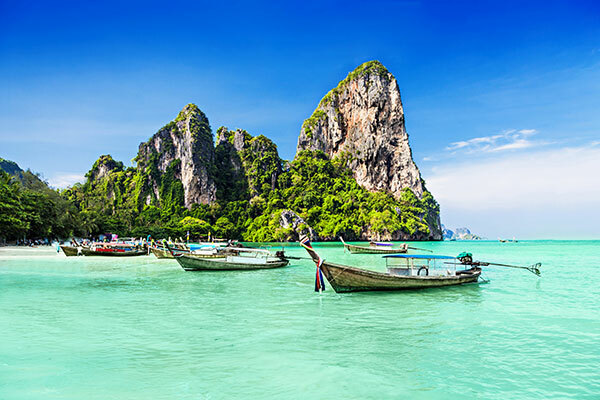 In July, in his address to the High-level Political Forum on Sustainable Development at UN Headquarters in New York, the Special Envoy emphasized the links between humanityâ€™s land-based activities and the problems facing coastal and marine ecosystems. In particular he stressed the inescapable interlinkages between SDGs 6, 12, 13, 14 and 15. More recently he was a keynote speaker at the Ocean session of the Global Climate Action Summit held in San Francisco, where he stressed that action to address Oceanâ€™s problems is integral to humanityâ€™s solutions to the challenges of climate change. You are invited to follow the Special Envoy's Twitter account, on which he shares messages of solutions and strategies for achieving a healthy Ocean through implementation of SDG14 and fidelity to the Paris Climate Agreement. More information about his work can be found on his website oceanconference.un.org/SpecialEnvoy. UN-DESA and Ambassador Peter Thomson, the Secretary-Generalâ€™s Special Envoy for the Ocean, will hold a meeting of focal points for the nine thematic Communities of Ocean Action (COAs), in Nairobi on 25 November, the day before the Global Sustainable Blue Economy Conference begins. The meeting aims to bring together the focal points for these Communities to identify gaps, discuss good practices and lessons learned in the delivery of the voluntary commitments. In the past century, 67% of global mangroves have been lost. Restoring and conserving these vital ecosystems is key to sustaining both coastal communities and biodiversity. Because investing in mangroves has such wide-ranging benefits, their protection is also a key pathway to meeting the Sustainable Development Goals and the Paris Agreement on Climate Change. At the Ocean Conference, nearly 90 voluntary commitments were made by institutions and governments related to the restoration, rehabilitation, protection, and management of mangroves and associated ecosystems. This September, the Community of Ocean Action on Mangroves is convening three regional webinars to discuss how to accelerate the implementation of these commitments, please see webinar section below for dates. On 22 October, the focal points of the Mangrove Community of Ocean Action will host the event "UN Ocean Conference Community of Ocean Action on Mangroves: Progress and Opportunities" on the sidelines of the 13th Meeting of the Conference of the Parties of the Ramsar Convention on Wetlands in Dubai. For information, please contact rivera@ramsar.org. 2018 has been designated the third International Year of the Reef (IYOR) by the International Coral Reef Initiative (ICRI). This year-long celebration is a great opportunity to come together to strengthen awareness of the plight of coral reefs and to step up and initiate greater conservation efforts. 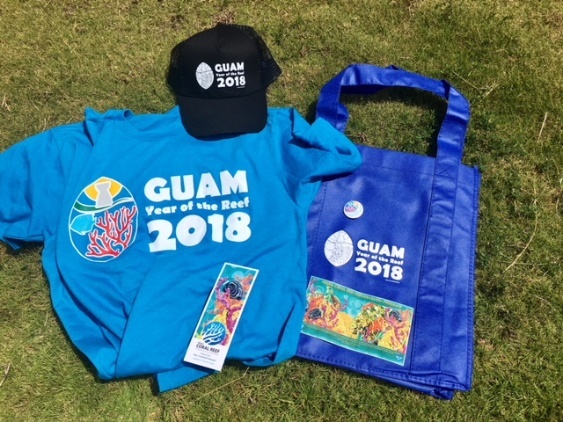 To date, more than 100 events have taken place around the world in support of the IYOR and many countries including the Commonwealth of the Northern Mariana Islands, Guam, Japan, Germany, Seychelles, Philippines, the United Kingdom, and Trinidad and Tobago have declared their support with official launches and awareness-raising events. Individuals, schools, charities and businesses are also getting involved by organising beach cleans, reef photography exhibits and community outreach days. 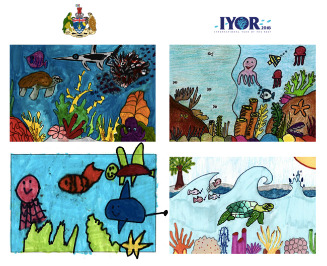 Children have put their passion for reefs on paper to design stamps and artwork inspired by the IYOR. This year ICRI teamed up with the Khaled bin Sultan Living Oceans Foundation for their annual Science Without Borders Challenge. Their theme for the IYOR was "Why coral reefs matter", which saw over 600 entries from 38 different countries! See the finalists here . Additionally, the Government of the United Kingdom challenged children ages 4 to 17 to design official stamps for the British Indian Ocean Territory (BIOT) illustrating the theme "Why are coral reefs and oceans important?" Four winners were selected, one from each of the four age categories â€“ all of which can be seen here. The Reef World Foundation is celebrating corals by implementing the Green Fins IYOR 2018 Campaign. The campaign aims to make sustainable diving practices the social norm, by promoting pragmatic solutions to key local threats identified through years of work with the dive industry; and encouraging other stakeholders, like equipment manufacturers, to take action to reduce the pressures on coral reefs. Their #AlternativesToAnchoring campaign encourages and educates dive companies and boat owners about how they can have zero-impact boat trips. See their full infographic here. This is the second of four infographics following their #RedefineTheDive campaign focusing on underwater behaviour, and how to be an environmentally aware diver and enjoy zero impact dives. including T-shirts, hats and reusable shopping bags. Read more about their IYOR efforts here. The Commonwealth of the Northern Mariana Islands (CNMI) also signed a proclamation declaring 2018 the International Year of the Reef, aiming to bring about greater awareness of the value of coral reefs. ICRI partners at The Ocean Agency have recently been out on an IYOR expedition in the Coral Triangle, discovering how marine scientists are using underwater scooters, 360o cameras and artificial intelligence to survey miles of coral reefs and to identify corals on thousands of images. 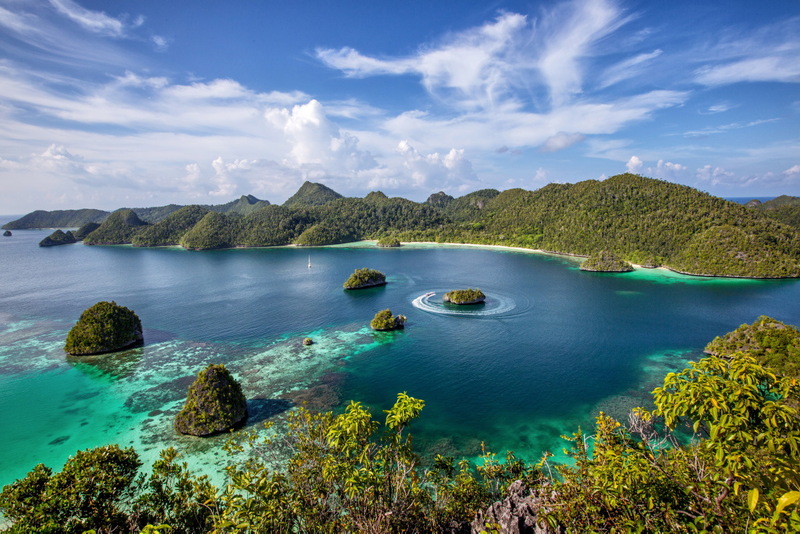 They found reefs in Indonesia that had bounced back from bleaching events and are flourishing. The arts community is promoting reefs all over the world. Science, art and music combined to create Tangerine Reef, an audio-visual album by the band Animal Collective in collaboration with Coral Morphologic to commemorate IYOR. It consists of time-lapse and slow pans across surreal aquascapes of naturally fluorescent coral and cameos by alien-like reef creatures. 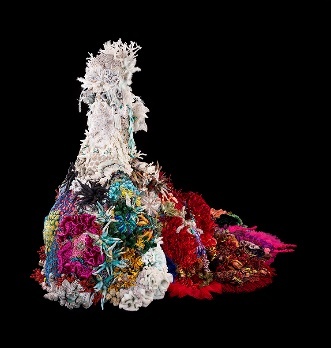 Evanescent (pictured here) is a 2x4 metre multimedia sculpture inspired by the plight of coral reefs on display at the Maritime Museum in Barcelona. Finally, hundreds of people attended the opening of the immersive photojournalistic exhibition "Coral Reefs: A Challenge for Humanity" at UNESCO Headquarters in Paris in June. Other activities related to the International Year of the Reef include litter removal on 15 Septemberâ€™s International Coastal Cleanup Day and the 71 st Gulf & Caribbean Fisheries Institute Conference in San Andres, Colombia, from 5 to 9 November, which features a session dedicated to coral reefs. For more information and resources, please see the IYOR website. During its 51st Executive Council Meeting from 3 to 6 July 2018, the Member States of the Intergovernmental Oceanographic Commission (IOC) of UNESCO welcomed the methodology for the Sustainable Development Goal (SDG) Target Indicator 14.3.1 and recommended to the IOC secretary as the custodian agency for this indicator to propose its upgrade from Tier III to Tier II. The SDG Target Indicator 14.3.1 calls for "average marine acidity measured at an agreed suite of representative sampling stations." The methodology provides guidance to scientists and countries about how to carry out measurements following the best practices established by experts in the ocean acidification community, including members of the Global Ocean Acidification Observing Network ( GOA-ON ), and explains how to report the collected information. The methodology is available here .